We have a wide selection of amazing centrepieces to create a romantic atmosphere and dazzle your guest in flickering candle light. 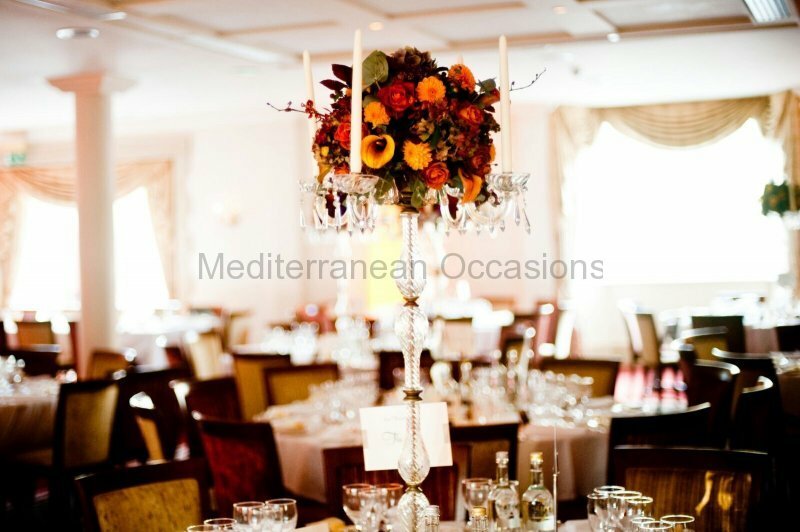 Most of our candelabra and centrepieces are designed and made for Mediterranean Occasions to give your event the exclusivity in style. 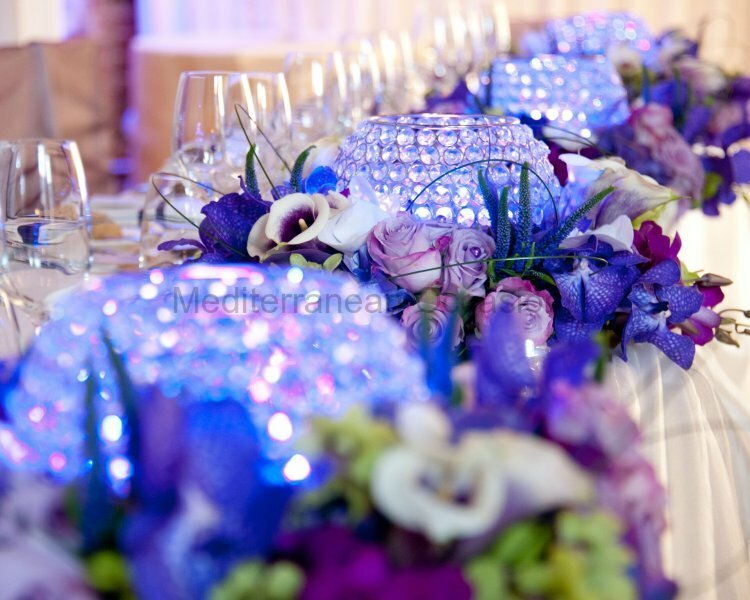 We stock over 200 centrepieces. They vary from silver to crystal candelabra and from Vintage bird cages to modern crystal trees. We also have a selection of floor standing versions of the table centrepieces. Our special vintage glass & crystal centre piece range has been sourced from 1920’s to 50’s for that perfect vintage wedding. 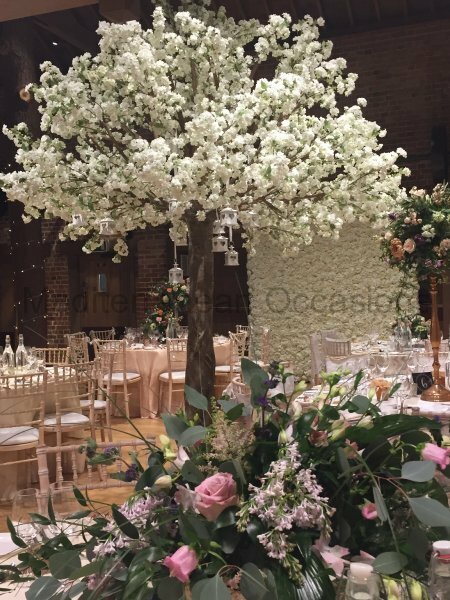 If you would like to view our centrepieces please contact us for an appointment. Delivery can be arranged, depending on the distance or you are welcome to collect them from our warehouse based Harlow (CM19 5AS) prior to the event.